Bought and sold a Single Family home in 2019 for approximately $175K in Belle Isle, Oklahoma City, OK. I highly recommend David as a realtor. He has assisted me in selling three homes and buying two over the past 16 years. I have found him to be knowledgeable of the market, incredibly professional, and a pleasure to work with. The working relationships with all parties involved in buying/selling homes, from inspections and working with other realtors to the closing & title companies, was impressive in the personal care and expertise exhibited. If you are needing a agent you can trust, David is your man. 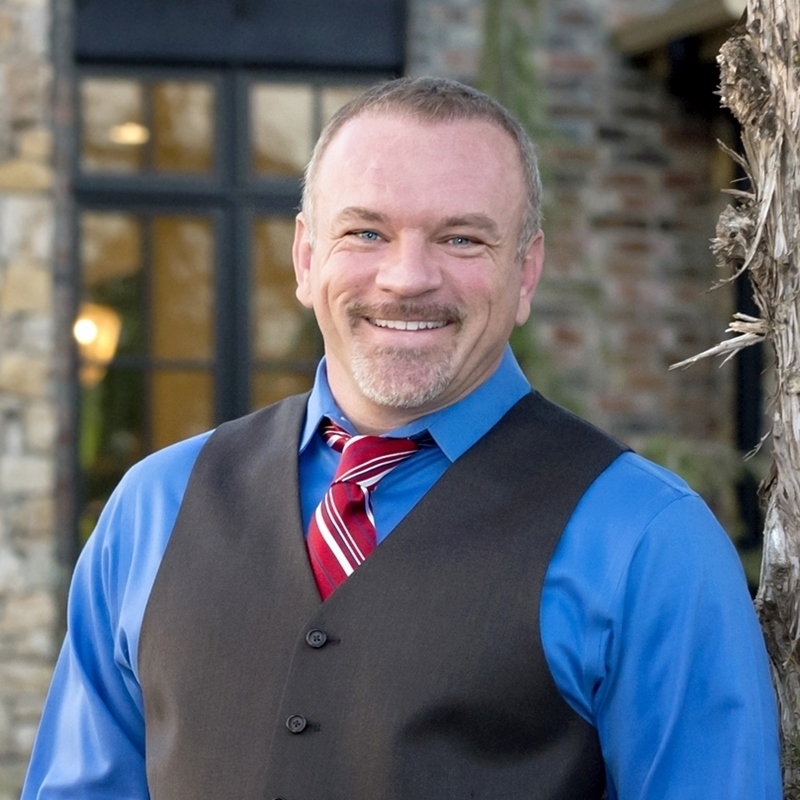 Sold a Single Family home in 2019 for approximately $325K in Edmond, OK.
David carefully explained the real estate listing process, required disclosures, candidly reviewed the current state of the Edmond / OKC real estate market, and the condition and location of the home we had for sale. He was professional and open in our business dealings, and very pleasant and personable to work with. He carefully reviewed what we should expect at closing, the documents we needed to supply, and followed up post closing to insure we were satisfied. Bought a Single Family home in 2018 for approximately $250K in Oklahoma City, OK.
What a diligent, calm, and personable realtor! David was easy and fun to work with from our very first email. We flew in from out of state for 3 days and David worked super hard before, during and after our house hunting trip. He knew all the neighborhoods and future city developments in depth, made sure he understood our specific needs, pointed out potential problems, and represented our interests well once we left town having put in an offer. We found a great home that fits our needs and the purchase process went smoothly because David was on top of it every step of the way. Sold a Single Family home in 2018 for approximately $300K in Hunters Creek, Edmond, OK.
David is the most knowledgeable realtor we have ever worked with and we would recommend him a thousand times over. David is easy to work with, easily accessible, and super helpful through every step of the process in buying and selling a home. Sold a Single Family home in 2018 for approximately $175K in Summer Oaks, Edmond, OK.
David helped my husband and I sell our house in two weeks! He was super helpful and patient with us with all of the questions we had. David is super personable yet still very professional. My husband and I would recommend David to anyone looking to buy or sell in the OKC area! Sold a Single Family home in 2018 for approximately $375K in Oklahoma City, OK.
David is very knowledgeable and professional. He was very timely in responding to us when we needed him. He has many years of experience in real estate and it shows. We highly recommend him. Bought a home in 2018 in Edmond, OK.
New to Oklahoma, we are so lucky to have David as our real estate angel. David’s in-depth knowledge of the market, combined with the exceptional listening and negotiation skills, helped us find the right property. He is well-connected and has extensive networks within the industry. He represented our interests every step of the process, he was always available and flexible, and even took his personal time to show us the city. I look forward to working with David again in the future. Bought a Townhouse home in 2016 in Edmond, OK.
Amazing to work with. David will be my forever real estate man. I found David based on his other reviews and they weren't wrong. From the first time I contacted him, David was hard at work to find me the best place! I was a first time condo buyer and David did an amazing job guiding me through the process, giving unbiased advice and answering every question I had. David was outstanding! He was quick with all replies and really guided me in the home buying process. I'm a first time home buyer and I felt like I had a hand-up with David leading my through the process! Bought and sold a Single Family home in 2017 for approximately $400K in Faircloud, Edmond, OK.
David is such an amazing realtor. Walked me through every step in the sale of my property, as well as the purchase of my new beautiful home. You WILL NOT find a better realtor to help with your buying and selling needs. Love him!! !